Looking for lots of elbow room? 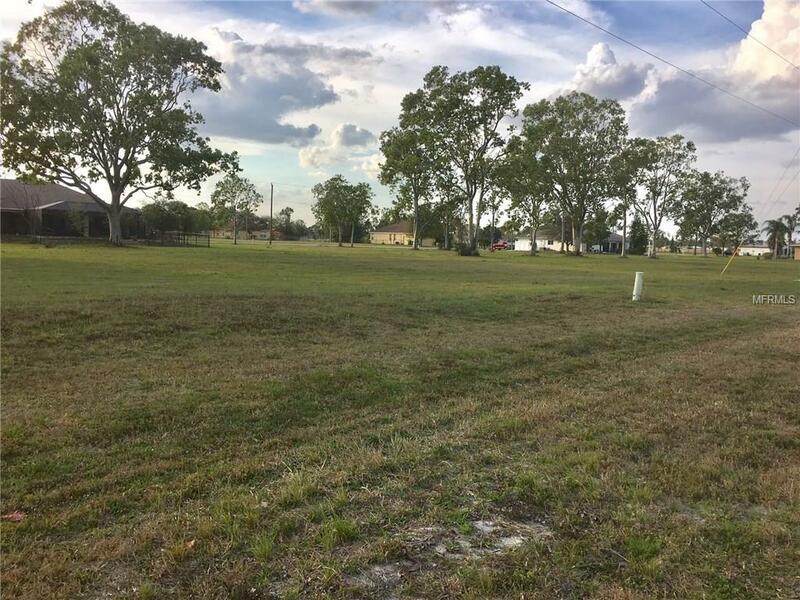 Take advantage of the only triple lot listed for sale within the deed restricted community of Burnt Store Village! 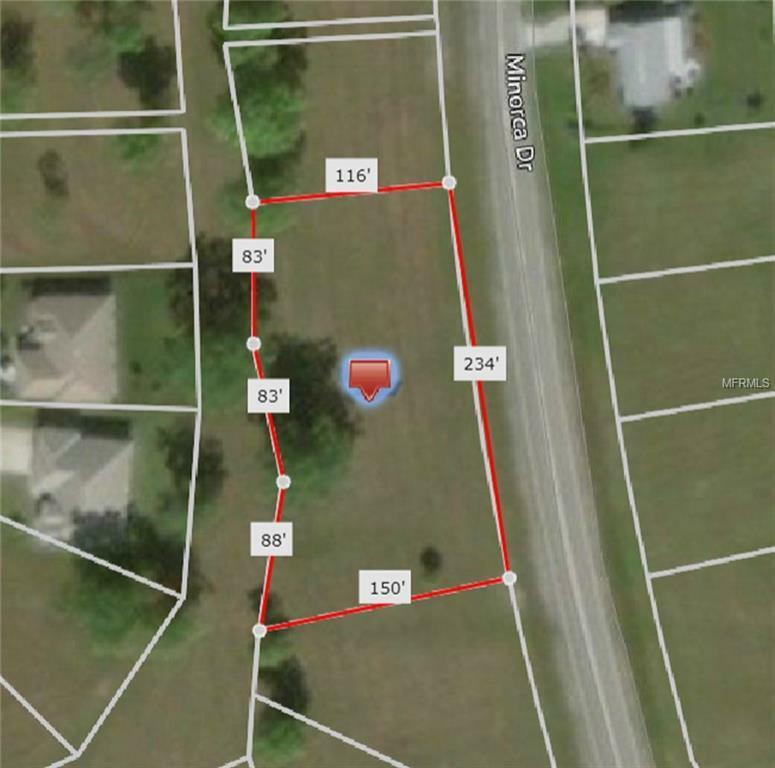 These 3 lots have been combined offering over 2/3 acre for that new home you have been thinking of building. Don't need that much room? 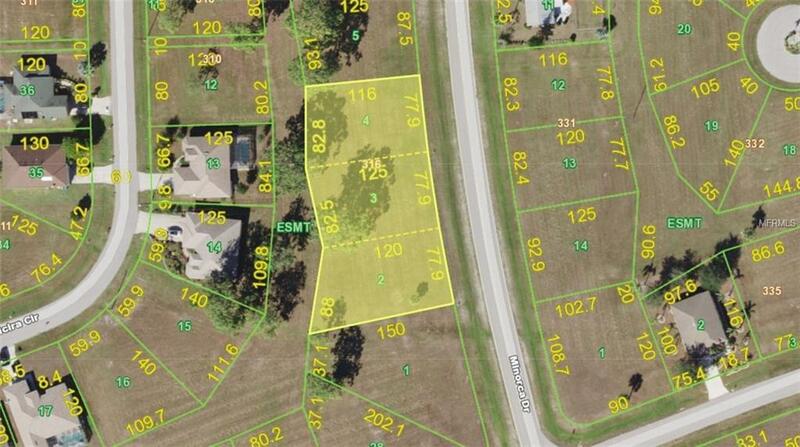 No problem, as they can be split back into 3 separate lots once you take possession. An additional bonus -- water and sewer without impending assessments. 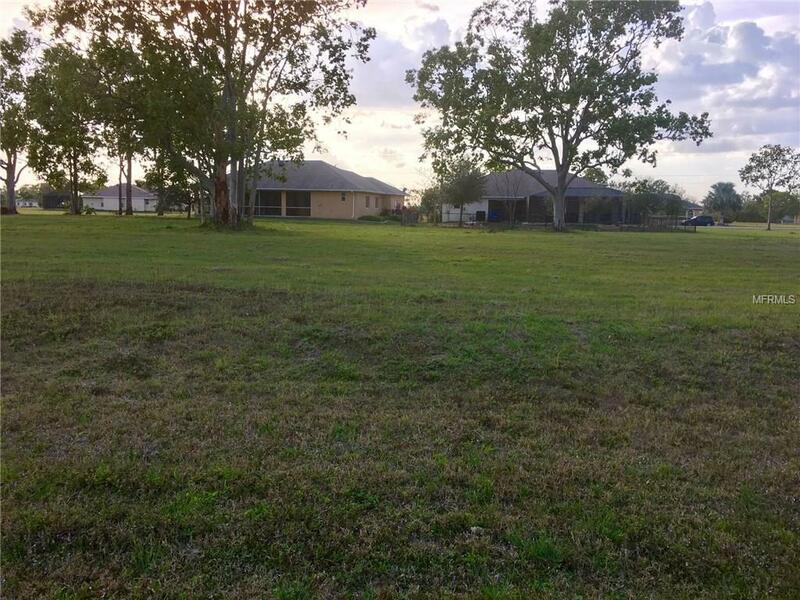 Located along the rapidly developing Burnt Store Corridor in southern Charlotte County, Burnt Store Village boasts a community park & picnic area, pond front gazebo, walking paths, basket ball court and playground. Downtown Punta Gorda amenities and the Punta Gorda airport are only 15 minutes away. Closer to home you can partake in the public amenities at Burnt Store Marina which offers 27 holes of golf, SW Florida's largest full service marina, waterfront and golf side dining, tennis & fitness center plus a well stocked Ships Store. Don't let this opportunity slip by!